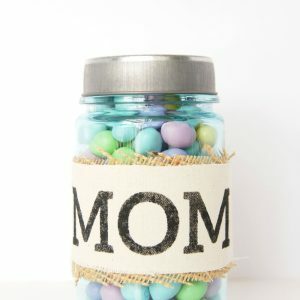 With Spring comes Spring holidays like Mother’s Day and Teacher Appreciation Day. 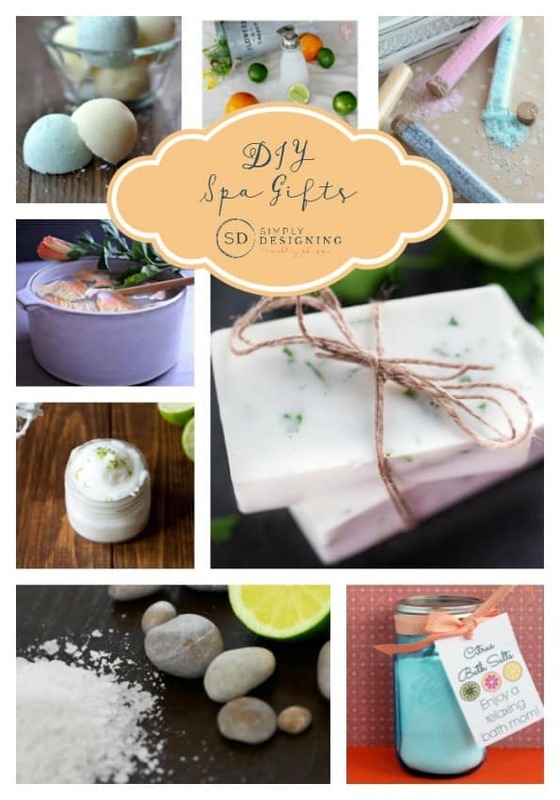 It’s time to celebrate the special people in your life and what better way to do that than with a little DIY pampering! 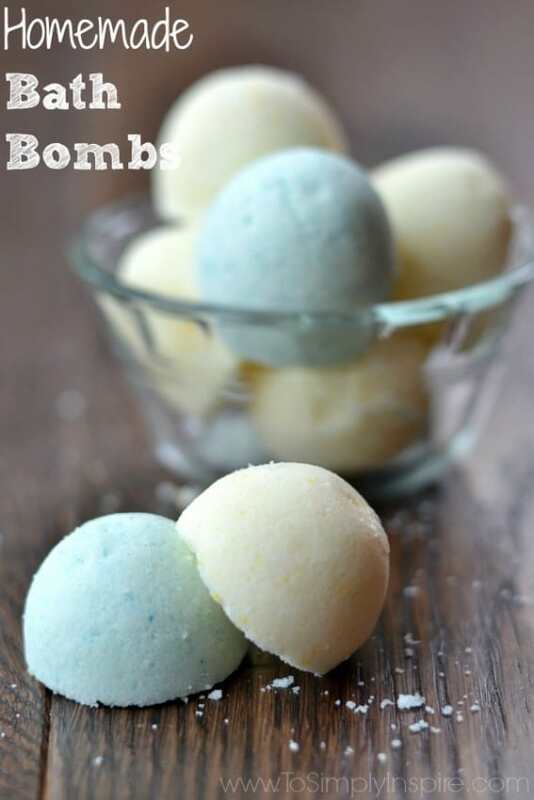 I love making homemade bath salt and bath bombs. 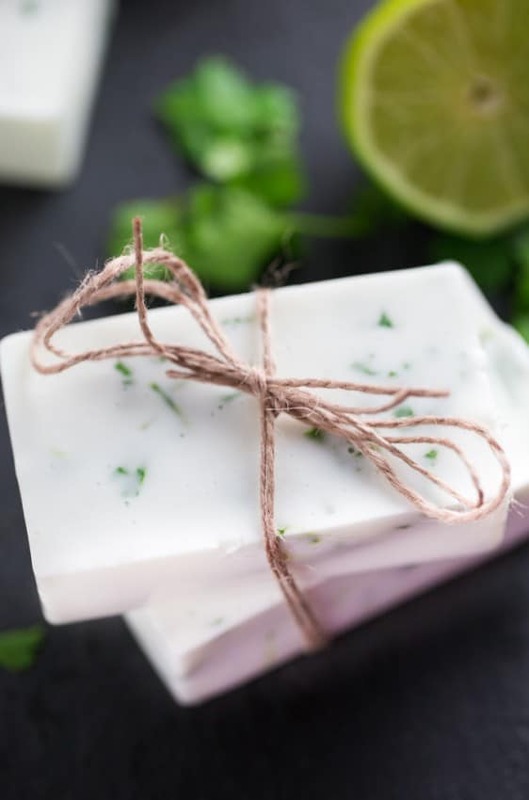 They make fantastic gifts for just about anyone! 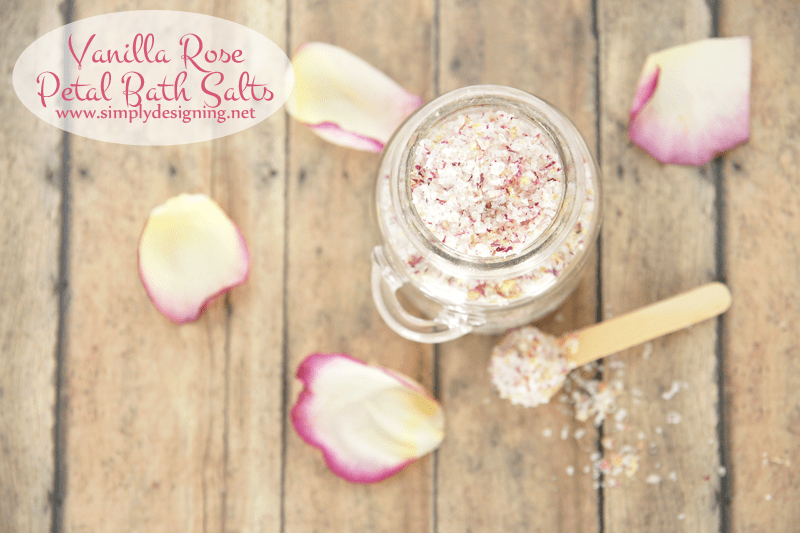 I am loving these DIY Spa gift ideas from some of my favorite bloggers. 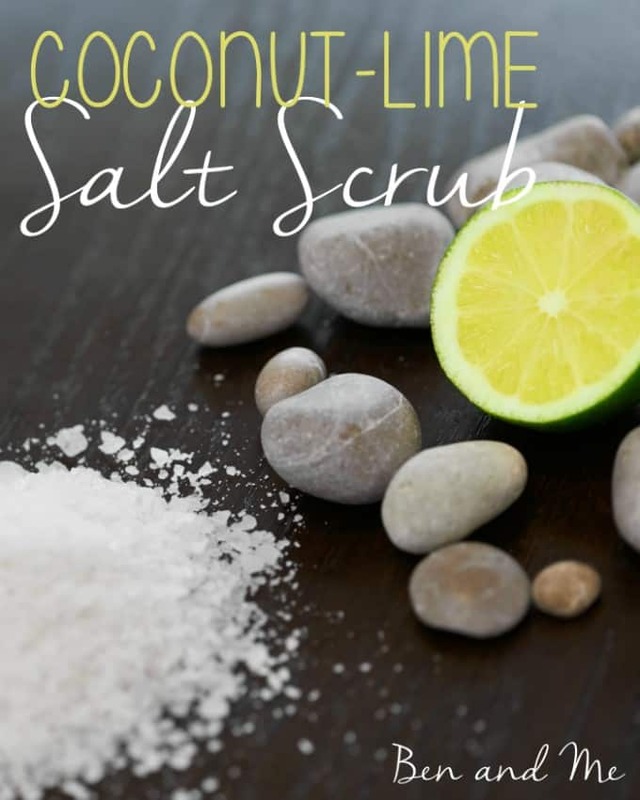 I can almost smell the citrus and lime and it’s making me think of warm weather, sweet lemonade and sunshine! 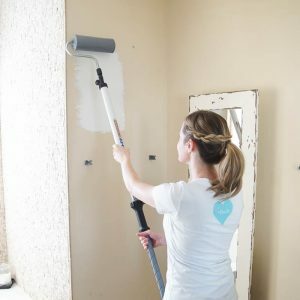 Make sure you take a moment to check out these awesome ideas, say hello and maybe give one a try. 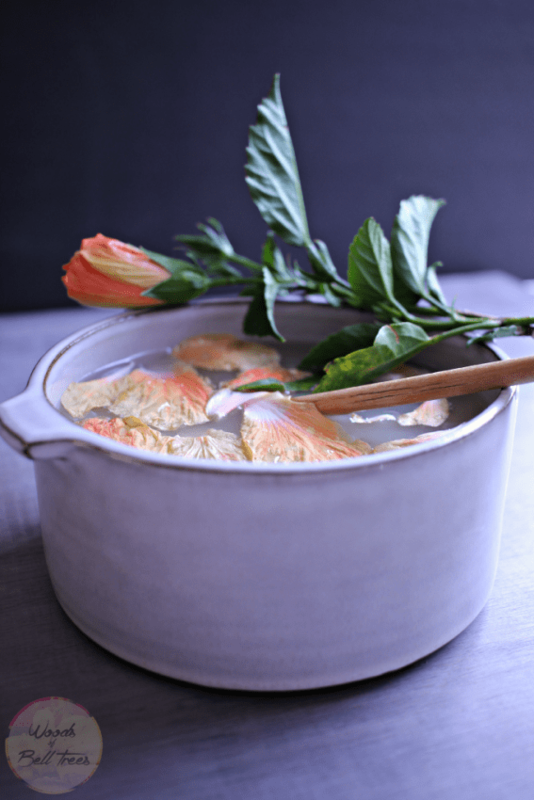 Oh, and make sure you pin this post so you’ll have the recipes handy. 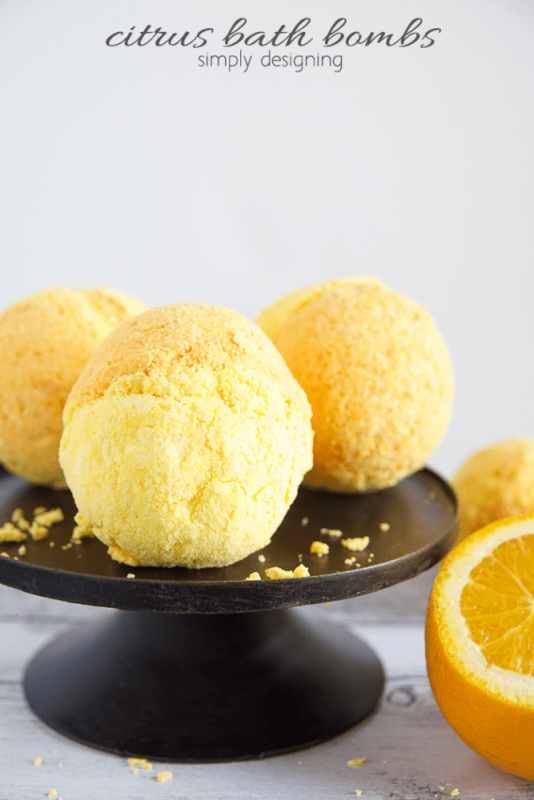 I know you’ll want to make them again. These are all fantastic! 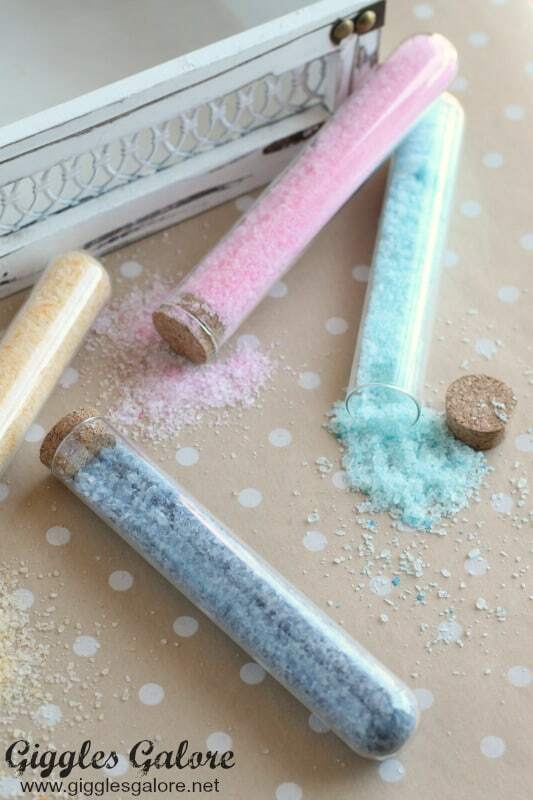 How cute are those little test tubes of bath salts?! Thanks for sharing at Merry Monday this week! What a great collection, these are gifts for ME right? Haha! These are great! Thanks for sharing at Freedom Fridays. 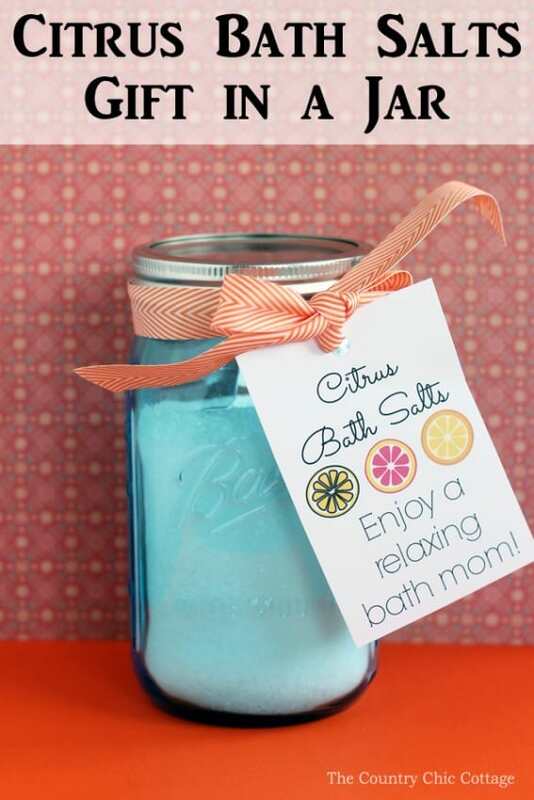 Love anything spa related in fact that what I will be for mothers day! 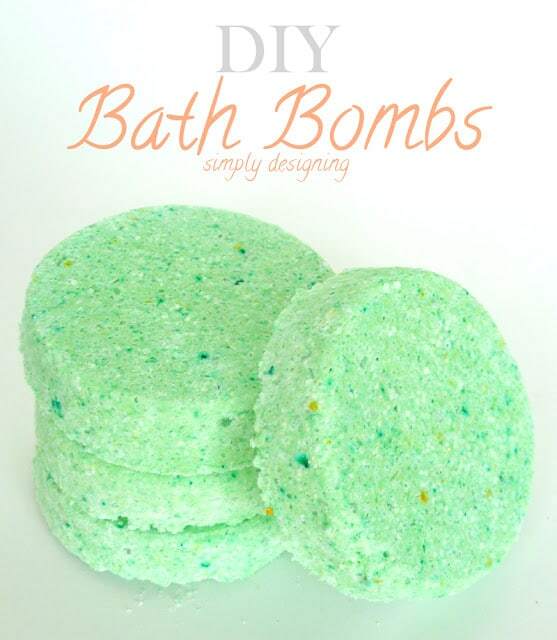 These are great spa diy and gifts.